Thank you for visiting my ministry page. I received my call to ministry when I was in high school and have been on the journey of ministry ever since. I have had the privilege of having some amazing mentors and teachers. I have also had the privilege of having a lot of diverse and challenging experiences in ministry. I have worked in churches of all sizes in general and specialized capacities. I am a pastor, spiritual director, teacher, speaker, writer and consultant. I am an ordained in the LCMC (Lutheran Churches in Mission for Christ) and the NALC (North American Lutheran Church) and I love serving churches, organizations, and individuals in any way that I can. If you are interested in working with me or having any questions, please do not hesitate to contact me! 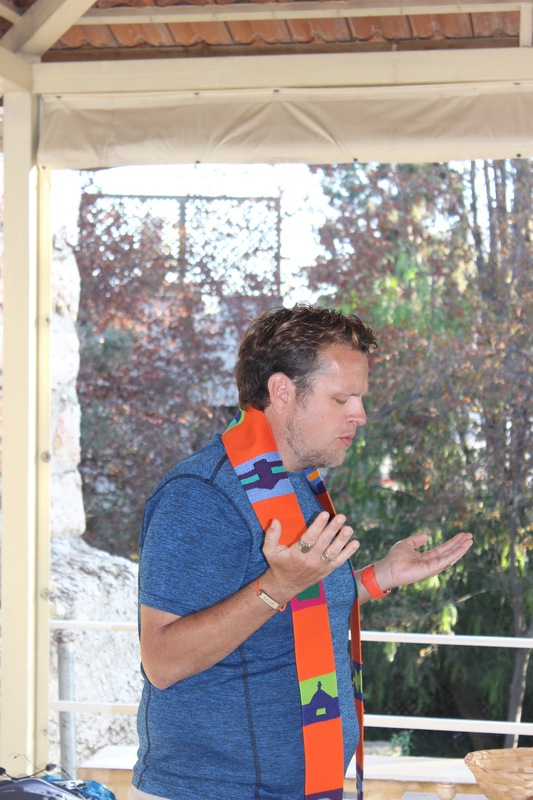 One of my most cherished roles in ministry is serving as a spiritual director to a wide variety of persons who are at various places in their spiritual journey. 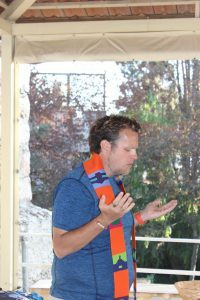 I am available to serve as a spiritual director to anyone no matter where they are on their spiritual journey, and I am especially passionate about working with those who are seeking spiritual direction for the first time. Please contact me for more information. I am available for various preaching, speaking and teaching engagements. I am a gifted communicator and have experience speaking and teaching groups of all types and sizes. I have spoken on a wide variety of topics to adults, children, and teenagers. I am available for retreats, classes, services, and other events.Visit my professional site or ministry site to learn more. I am available for personal and pastoral counseling, pre-marital, marriage and general counseling needs. I am also available for conflict resolution and mediation.